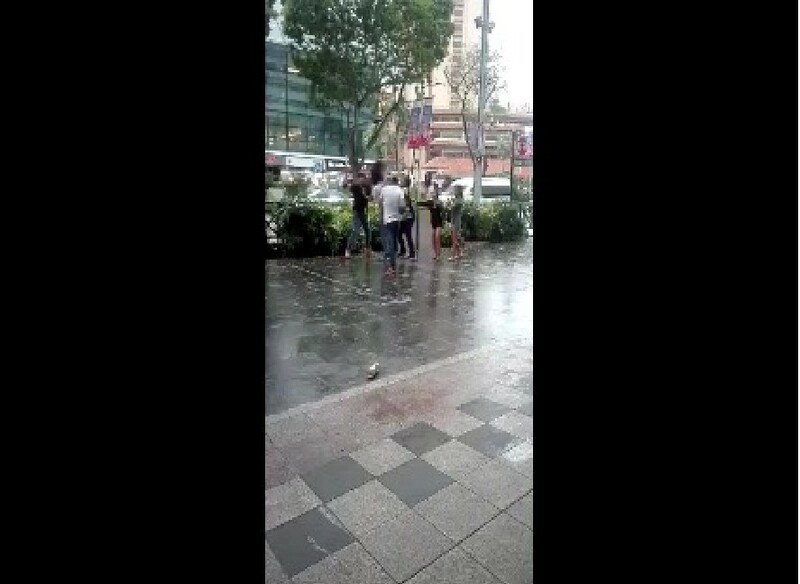 Yet another video go viral, fight outside Orchard tower. It seems like its quite common to have fights along that area. But normally it happens at night after a few drinks.